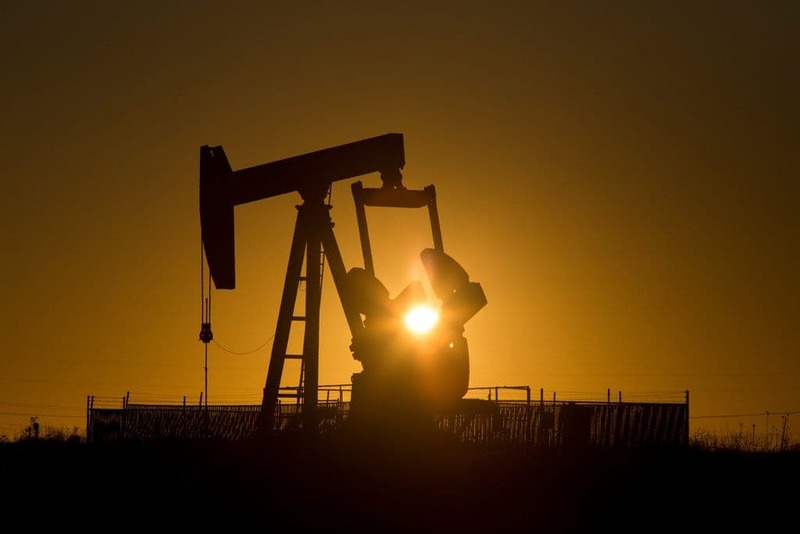 Each and every year that goes by, oil prices seem to be more and more significant in the global economy, constantly becoming a more discussed and worrisome topic. Once upon a time, finding oil while drilling was not considered a treasure, but rather an obstacle; drillers used to hope to find commodities such as water or salt. It was only in 1857 that the first commercial oil well drilled in Romania. Two years later, the United States petroleum industry was established with a drilling station in Titusville, PA. In those days, most of the demand for oil was for the use of kerosene and oil lamps. In 1901 the first commercial well that mass produced oil was drilled at a place called Spindletop in southeastern Texas. This site alone produced over 10,000 barrels of oil each day, which was more than all of the other oil wells in the United States put together. Many people believe that this is when the modern oil era began, as oil started to replace coal as the main source of fuel for the world. 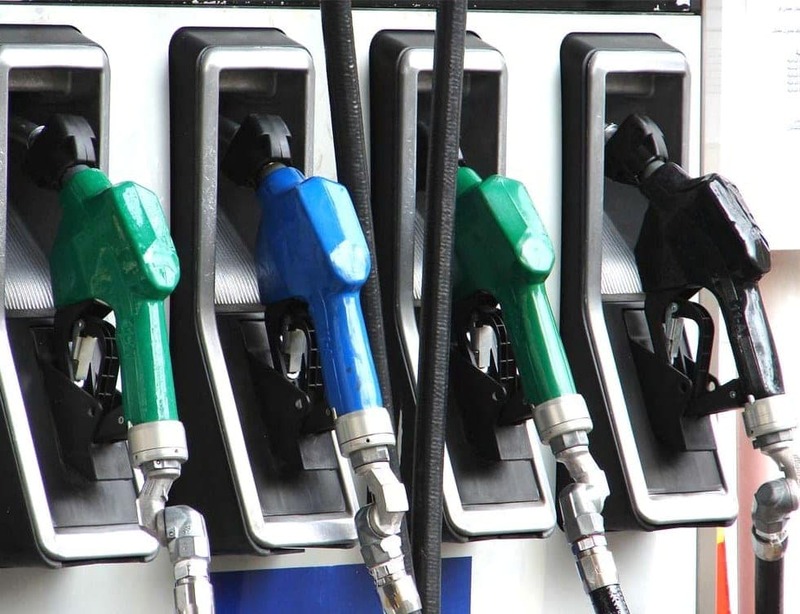 Today it continues to be that main source of fuel and is considered the most in-demand commodity throughout the world. Since oil is such a popular high-demand commodity, inevitably there are and will always be significant price fluctuations, which play a major economic role. 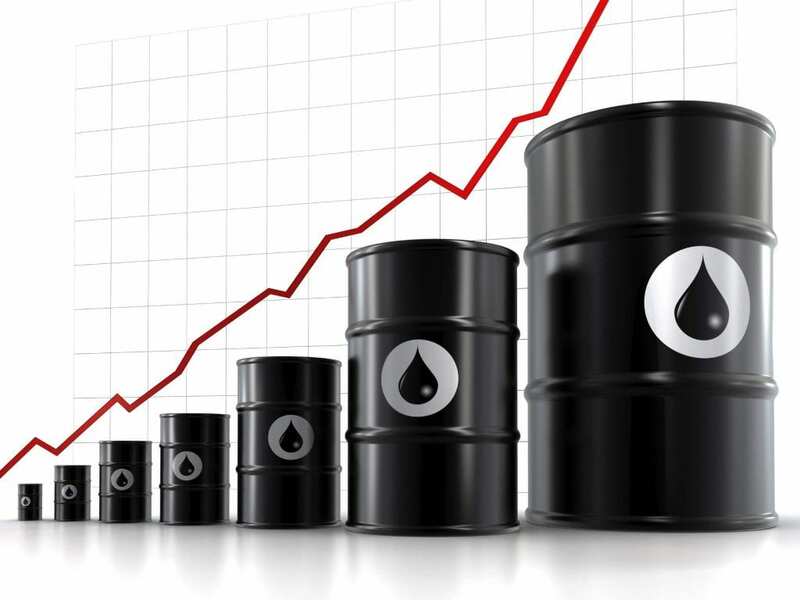 The two main factors that affect the price of oil are supply and demand, as well as market sentiment. The idea of supply and demand is rather simple in basic economics for most mass produced products – the more demand increases (or supply increases), the prices are intended to go down. If more is being sold, then the seller can not only afford to lower their costs, but actually has to in order to keep up as the market as it becomes more competitive. However when it comes to oil, this economic nearly faultless equation is not quite as simple. Oil is actually priced at the predicted cost in the future market. An oil futures contract is an agreement that allows one the ability to purchase oil at a predefined price, on a predefined date in the future. Under this contract, the buyer and seller together must complete their end of the agreement on the date chosen. The two types of future traders are hedgers and speculators. A hedger future trader, for example, could be an airline purchasing oil futures in order to protect themselves over the possibility of price increases. A speculator on the other hand could be someone who is merely estimating where they see the price going, but have no plans of actually buying the oil in both the present or the future. The Chicago Mercantile Exchange’s research suggests that most of future trading is actually done by speculators since less than 3% of the transactions in fact end up with the buyer of oil futures contract taking the traded commodity. The other main determiner of oil prices is sentiment. Simply believing that oil demand will significantly increase at a specific time in the future can lead to a massive increase in the price of oil at the present time. Speculators and hedgers together quickly sign oil futures contracts. However, the opposite is true as well. The mere belief itself that oil demand will go down at a certain time in the future can also lead to a large price decrease for oil in the present within the framework of oil futures contracts. In addition, when looking back throughout history, it seems as though there is potential for a 29 year price cycle, give or take a few years, in which the overall commodity prices shift. Ever since oil rose as a high-demand commodity in the early 1990’s, there have been major growths in the overall commodities index, occurring in 1920, 1951, as well as 1980. It should be taken into account that both supply, demand and sentiment together are more significant than cycles. Prices cycles are merely guidelines, and are not rules. Oil is very different than most products. Oil prices are not determined completely by supply, demand and market sentiment about the product itself. The real determinant of oil prices is the supply, demand, and sentiment of oil futures contracts. These contracts, which are mostly traded between speculators are the real factor. Trends within cycles of the commodities of course play a certain role as well. However, all things being said, regardless of how oil price is determined in the end, it seems as though no matter what, oil will always continue to be a high demand commodity in the future. What’s a Superfood, and do we really need it?